Glam things up a notch and shine like the star you are with our sparkling new Face & Body Glitter, available in catching shades ranging from ruby red and multi-colored purple to bronzy brown and yellow gold. Pair with Gel or primer for a sparkle-perfect look. The long lasting Arwa water proof eyeliner is enriched with Vit E giving smudge proof & long wear. Arwa Water Proof Eyeliner glides on smoothly without causing any harmful affect. Great beautiful eyes with Arwa Water Proof Eyeliner. The eyeliner pencils are used to outline the eye. 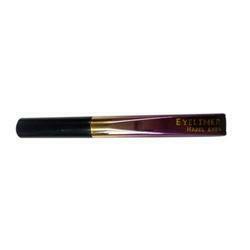 The eyeliner pencils are wax based and form smooth lines on application. The eyeliner pencils are made in many colours like Black, Blue, Brown, Grey, etc. 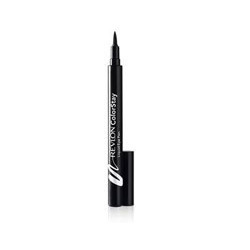 We are indulged in offering the finest quality Waterproof Eye Liner. PAC's Gel liner offers a silky, soft, smudge proof finish. It is waterproof and has been specifically designed to be long lasting while offering a clear, precise finish. It is easy to apply and available in a rich array of 11 different colours and finishes.